Back in January, I received the L'Oreal Paris Revitalift Vox Box from Influenster. I had to test the products out for four weeks and then give my honest review on both L'Oreal Paris and Amazon.com. 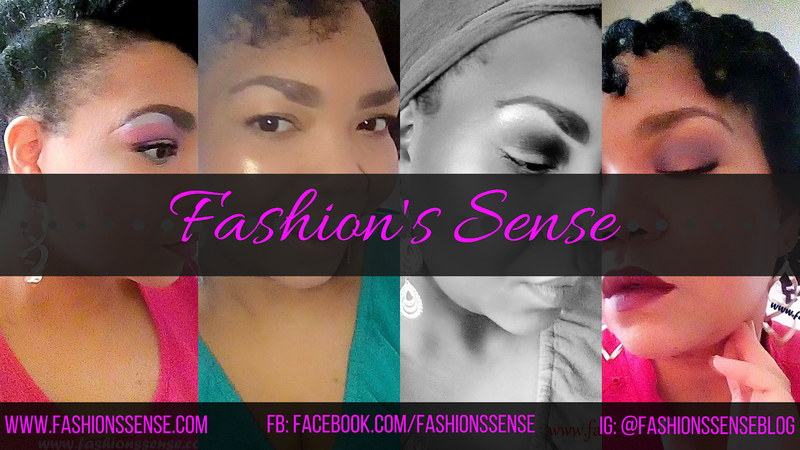 In this post, I am going to give a mix of updated reviews and the original reviews I posted on the aforementioned websites. After each individual product review, I will give my final assessment of the line as a whole along with product recommendations. This eye cream is advertised to be for more than just wrinkles. It is supposed to be good at decreasing puffiness, waking eyes up using caffeine, hydrating, and ridding dark circles. For me, I don't really suffer from under eye dryness so the cream's hydrating benefits wouldn't be something I would look for if I were shopping for an eye treatment/cream. Since fine lines/wrinkles are not the primary target of this product I was not expecting it to do much for them. Be that as it may, I also was not looking for it to reverse progress made by a previous product. Unfortunately, this is what this eye treatment did. By week four, my fine lines were back to where they were before I started using the product. So I ended up with no progress in the fine line department. This cream does hydrate without being greasy or oily. It did wake my eyes up in the morning. Also, the skin around my eyes looked more refined and luminous. "I really like this product. I have/had a long and deep forehead crease because I raise my eyebrows a lot. Over four weeks this product has reduced the length and depth of that crease. That was a miracle, in my opinion. I also began using it at the creases around my mouth and they seem to be improving as well. If you want targeted application, I suggest using a cotton swab to apply to those areas. Also, lightly pat the product into the areas. Overall I am impressed with the results thus far." The daily moisturizer/day cream is my least favorite product from the line. In fact, it is one of the worst day creams I've ever tried. 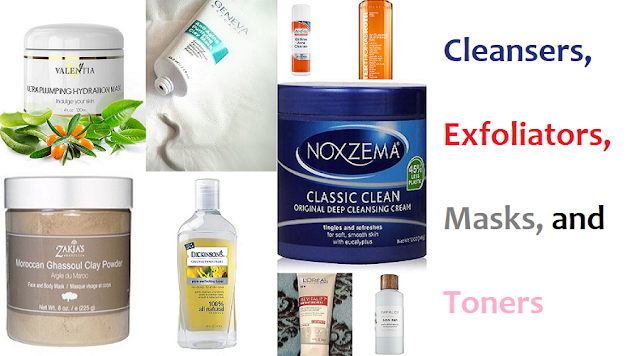 It is moisturizing and more suited for dry skin. It has way too strong of a scent that irritated my eyes and it sheds/pills. It also aggravated my acne. I gave the cream to my mother and hopefully it treats her better. "This is so much better than the day cream. It is lighter weight, absorbs fast into skin, doesn't have as strong a scent, and no pilling of the product. I ended up using this both day and night. Since I've been using clay masks more often due to a surge in acne breakouts, my skin gets a little tight in places. After I use this moisturizer it feels like my elasticity is back. A little goes a long way even for the lighter formula. If L'Oreal Paris could make the day cream like this but with a natural sunscreen, then I'd be a happy camper." Overall the product line is not bad but it is not one of the better ones out there. The complete system was not a hit with me because one product completely failed – The day cream. 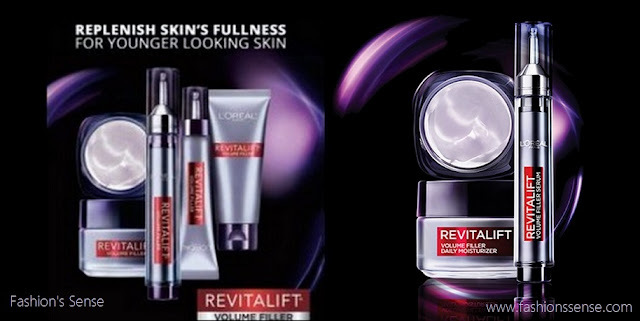 I currently use L'Oreal Paris Revitalift Volume Filler Eye Treatment with my Derma e Firming DMAE Eye Lift and the two together have been great for my eyes. So I think I may continue to buy this, as part of an eye treatment system for myself. For your dollar, I recommend spending it on the Night Cream and the serum. Those two give the best results, do not need another product to be effective, and do not interfere with your makeup. Thank you Influenster for giving me these products to try. It made it easy to know which to spend my money on and which to leave on the shelf! Have you tried any of the L'Oreal Paris Revitalift Volume Filler products yet? If so, which were your favorites?